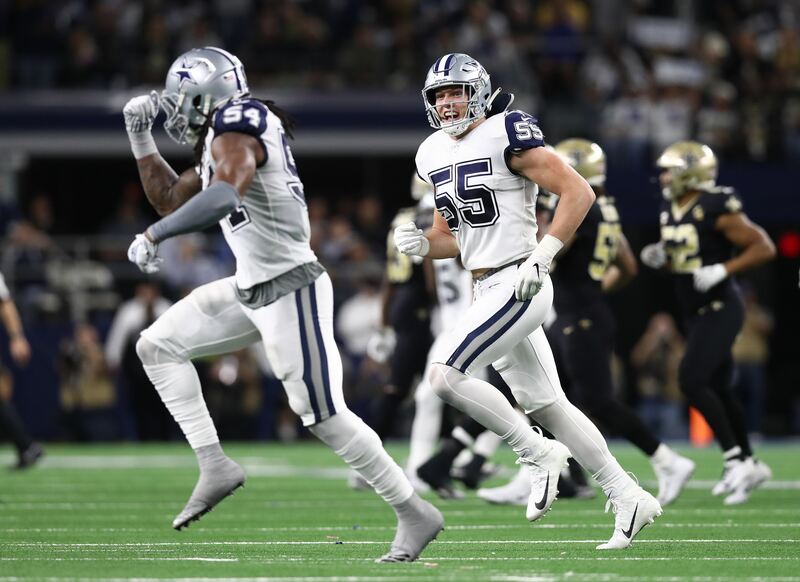 Through 13 weeks of the 2018 NFL season, we've learned the Dallas Cowboys strength lies on the defensive side of the ball. In fact, they rank as the second best scoring defense in the league and are coming off a great performance against the league's premium scoring machine, the New Orleans Saints. It's clear that the Cowboys' defense is playoff caliber. The question is, can the offense aspire to make this team into a serious contender come January? 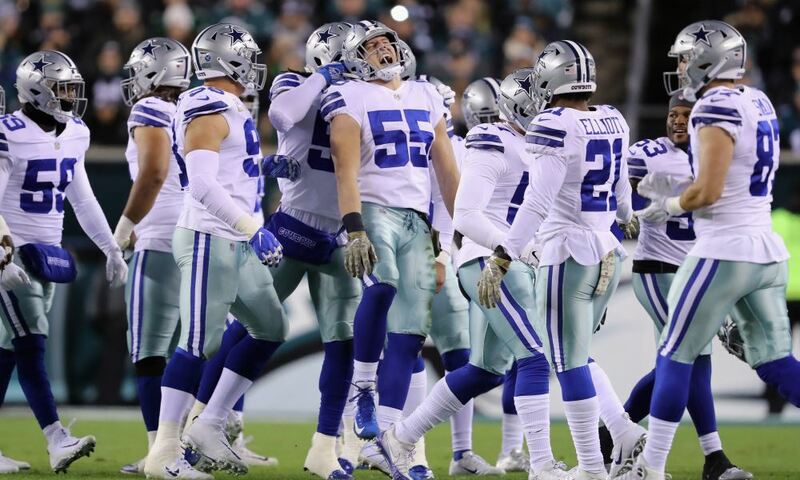 Currently, the Dallas Cowboys average 20.6 points per game, which ranks 24th in the league. Overall, it's been a unit that has underperformed most of the season. Only six times this year have they put up more than 20 on the scoreboard. Regardless, this offense is starting to take shape. Believe it or not, Cowboys Nation shouldn't be that concerned about this team's offense moving forward. The thing is, the unit is talented and is moving the ball efficiently. When the season began, the Cowboys didn't have any go-to guy on the passing game. Not a tight end, not a wide receiver. That much has changed since the team traded for Amari Cooper. The Dallas Cowboys now have a wide receiver whose presence is consistently felt on gameday. Since his arrival to the team, the offense has ranked among the best in the NFL in many important categories. Out of 30 receptions with the Cowboys, Amari Cooper has moved the chains 23 times. Literally 77% of his catches are for first downs. That's impressive. Not only that, but the entire team ranks third on third down conversions. Dak Prescott has completed 72% of his passes since he started sharing the field with Amari Cooper, which also ranks third on the NFL. On the running game, Ezekiel Elliott continues to build his case for the top running back in the league. He ranks second in scrimmage yards and second in first downs in the entire NFL. He's accounted for six 100-yard games. You can win (and have won) with this. Dak is moving the ball downfield at an above average pace. The key now is for the offense to execute better in the red zone. The tweet above is a great example of how the Dallas Cowboys are moving the ball on offense. They're moving the chains, they're getting yards and most importantly, they're controlling the time of possession. Even though the offense only scored 13 points versus the Saints, the fact that they held on to the ball with long drives helped a lot. For 37 minutes, the Cowboys had the ball. Keeping an offense like Drew Brees' off the field is important to win big games like this one. But even more important, is scoring. This is where the Cowboys have struggled all year. Yes, they control the time of possession. Yes, they get first downs. But once the they're knocking the door on opponents' red zones, everything seems to crumble. At times, it's play-calling. At times it's execution. If the Cowboys are able to fix this as they begin the regular season's final stretch, this is a serious contending team. You see, they should be able to fix it. We're talking about a team with a great WR1 in Amari Cooper, an All-Pro RB in Ezekiel Elliott and an above-average offensive line. This offense is really not far from being a playoff caliber unit. If they fix their red zone efficiency, this team will be no joke on the playoffs and could make a serious run for the big one. 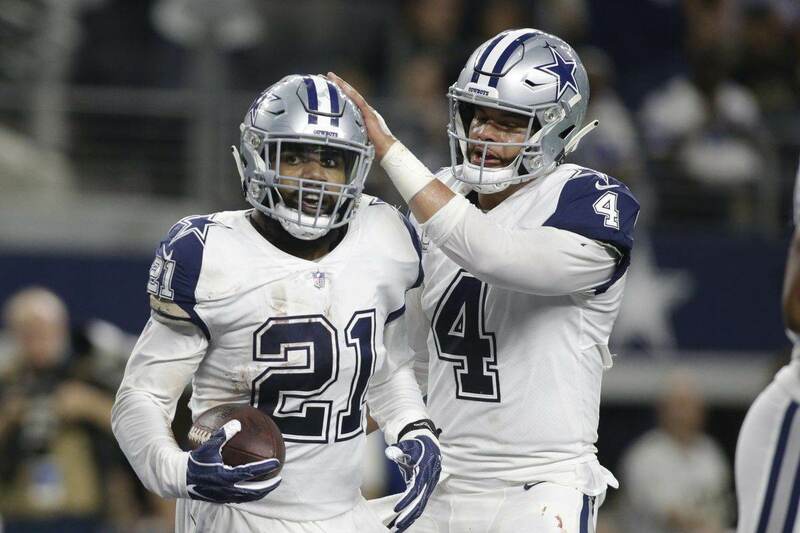 Tell me what you think about "Cowboys Offense Not Far From Playoff Caliber" in the comments below, or tweet me @MauNFL and let’s talk football! If you like football and are looking for a Dallas Cowboys show in Spanish, don’t miss my weekly Facebook Live! show, Primero Cowboys! 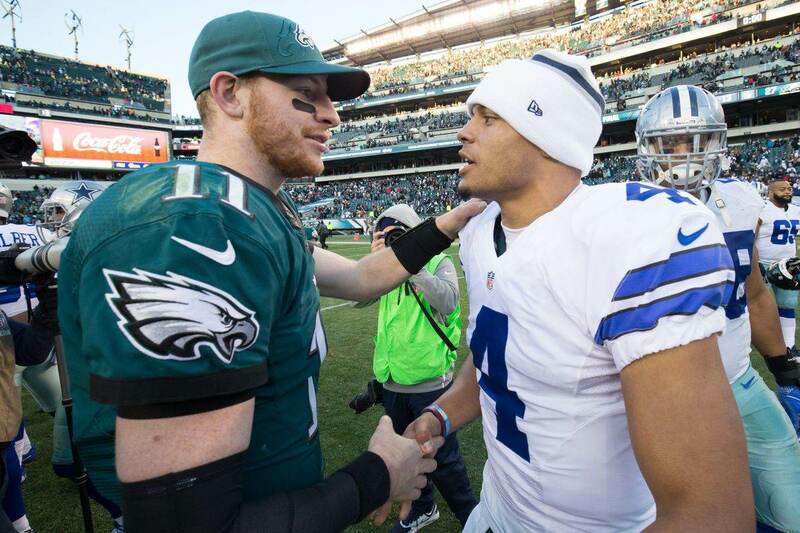 How Much Have Cowboys Improved Since 1st Meeting with Eagles? I love to write, I love football and I love the Dallas Cowboys. I've been rooting for America's team all the way from Mexico ever since I can remember. If you want to talk football, I'm in... You'll find me at @MauNFL.